John M Faulkner (Samuel, William) youngest son of Samuel and Elinor. And yet another mystery produced by the Samuel Faulkner family. John M is listed in an 1839 family land sale document as residing in Tioga County, NY. He is listed in that same document as having a wife named Catherine. John M is found in the Wallkill, NY census in the years 1810 and 1820. He goes missing in 1830 and reappears in 1840 in Tioga Co, NY. Based on the census records, and my best guess, John M most likely had a wife prior to Catherine. He may have had as many as 15 children! Ten with wife #1 and 5 with Catherine. Now, we know that the census records prior to 1850 are sad and frustrating, listing only the heads of household and number of household occupants. Some of the presumed children could be other young relatives and not children of John's at all. 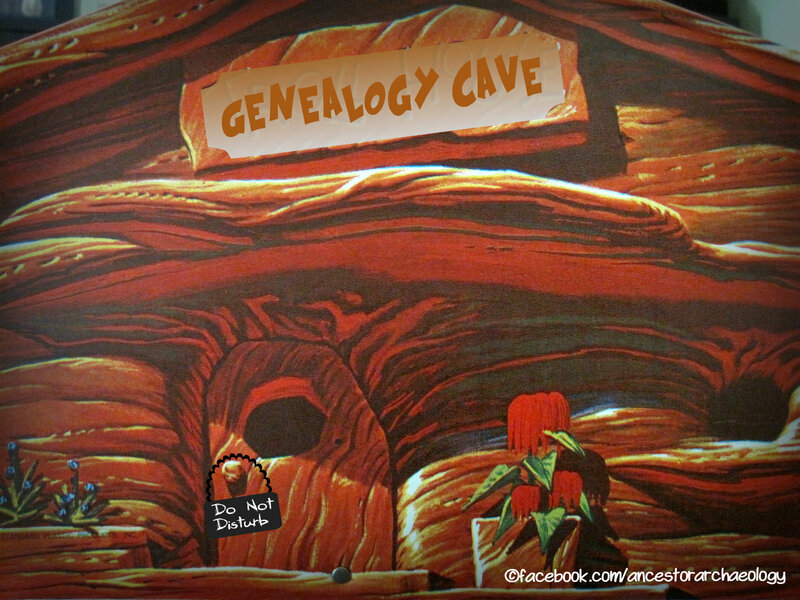 By 1850 we discover the names of the children still living at home - so there's something. Other hints as to names of children come from others found buried alongside John. Still so much to learn and prove, I present here my hypothesis and nothing more. If any of this rings true with you, please contact me! I'd love to collaborate and get to the bottom of this mystery. 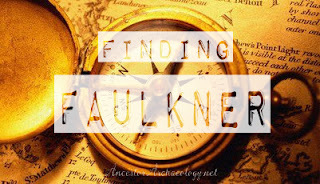 John M Faulkner (Samuel, William) was born about 1782 in Wallkill, then Ulster Co, New York, to Samuel Faulkner and his wife Elinor. I suspect Wife 1 died sometime between 1821 and 1824. John M Faulkner died November 18, 1861 in Tioga Co, NY and is buried in Hope Cemetery. John is buried near Amanda & Betsey Faulkner and Ruth Faulkner Ford.